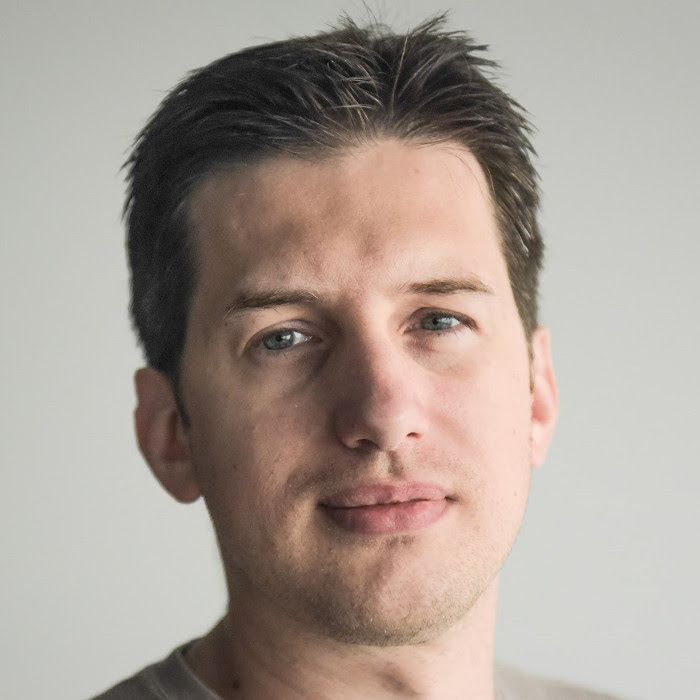 Radu Enuca has 15+ years of experience in designing and developing software solutions for various domains (health, payments, e-government, banking, etc.) and using a wide range of technologies (Microsoft Azure, BizTalk Server, Google APIs, SAS, .NET, AngularJs, Angular, Polymer). In his career he wore different hats, from developer to architect and from trainer to team leader, currently being Chapter Lead at ING Tech. He is passionate about computer languages (trying to learn one every year) and web technologies. He enjoys coaching and mentoring people and he speaks at various student teaching programs , ING internal conferences or organizing the Front End Guild in ING Tech Romania. Progressive Web Applications are a relatively new concept in the mobile and Internet world. PWAs are developed using specific standards and approaches to create apps that take advantage of both native and web application features. Thanks to the concept of Progressive Enhancement they work no matter what browser you use. PWAs give users a great experience on every modern smart device – on the phone, tablet, PC, you name it. Even though they are ‘just’ web applications, PWAs act like a regular native app (with some limitations and device and OS differences of course).